Democratic gubernatorial candidate Tom Holland on Friday told the largest business organization in Kansas to take a hike. 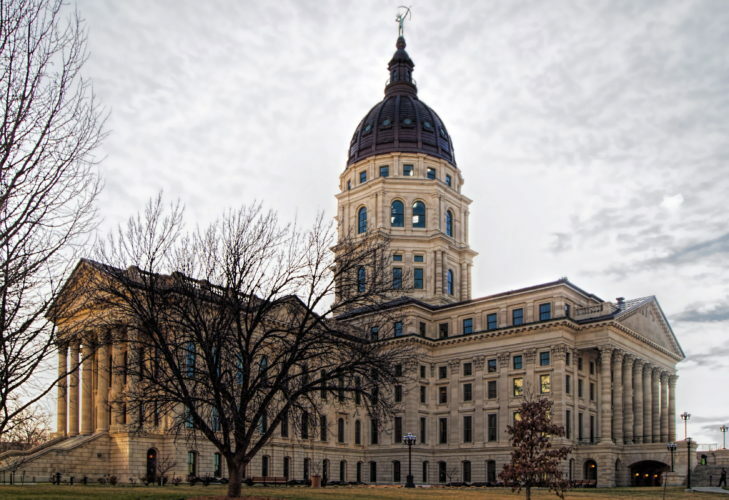 “The priorities and actions of the Kansas Chamber of Commerce have become highly partisan and detrimental to the development of our state’s economy,” Holland wrote in a letter to the Chamber. He told the Chamber that he would not seek nor accept the group’s endorsement. During the 2010 legislative session, the Chamber fought hard against tax increases as legislators dealt with an unprecedented drop in revenue. 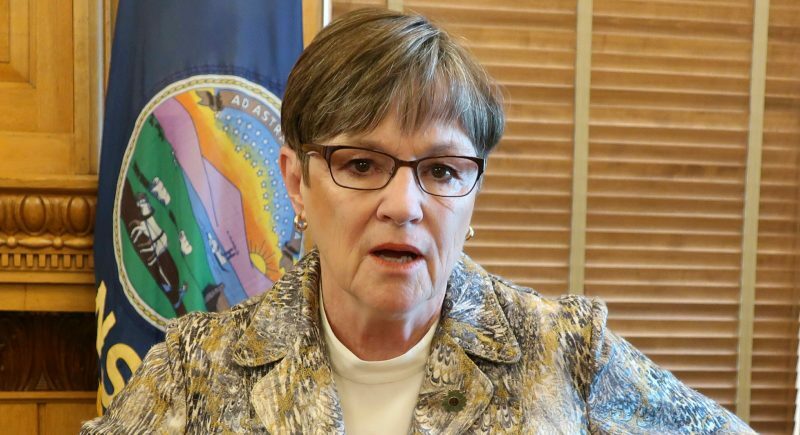 Holland said that was an insult to the elderly, school children and struggling Kansas families depending on state funding. Holland was also on the winning side in passage of an $8.2 billion, 10-year transportation plan, which the Chamber opposed, but many businesses supported. And Holland blasted the chamber for issuing a news release that criticized Gov. Mark Parkinson when he vetoed a provision that would have prevented the state from spending money to enforce potential regulations on greenhouse gas emissions. That provision was written by Sen. Tim Huelskamp, R-Fowler, who is running for Congress. 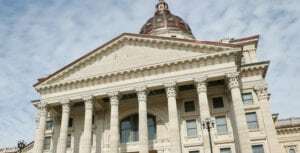 Parkinson, at the behest of the largest utilities in the state, vetoed the measure because he said it could have invited federal intervention of Kansas environmental regulation. 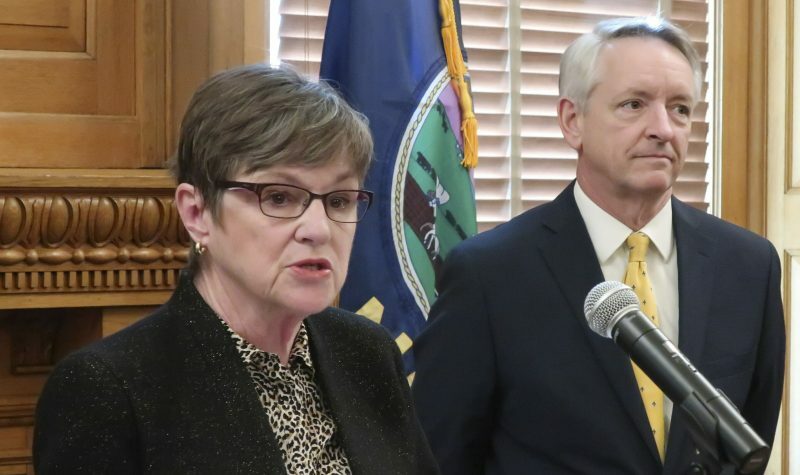 “Your decision to provide political cover to a congressional candidate, rather than support the interests of your members, could have created serious federal regulatory repercussions for Kansas businesses,” Holland said. Beisner said the Chamber is opposed to any greenhouse gas rules, but that in hindsight, the Chamber probably shouldn’t have issued a news release critical of Parkinson’s veto. But Beisner defended the Chamber’s legislative agenda, saying it was approved unanimously by its board. 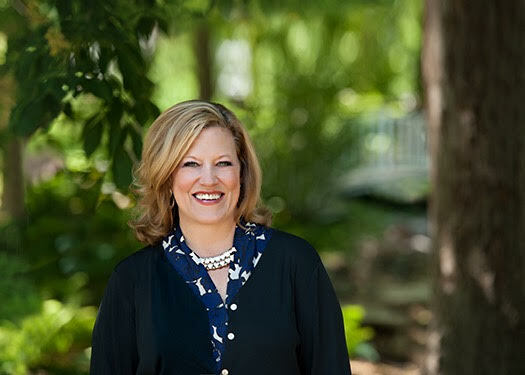 Holland will likely face U.S. Sen. Sam Brownback, R-Kan., in the Nov. 2 general election.